TripAdvisor users have been rating their favourite places to shop in the region and when the Manchester Evening News looked at the top 5, Bury Market came out top. 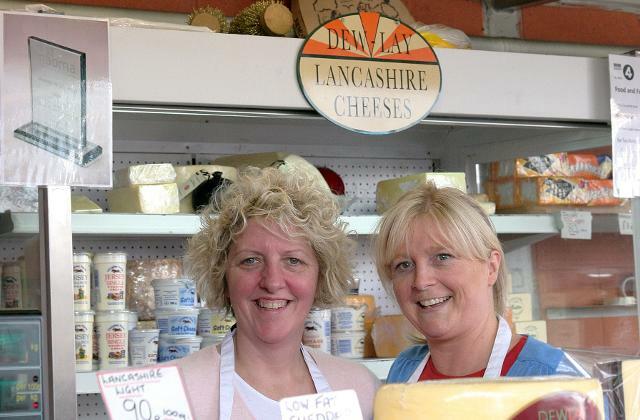 Bury Market with 672 reviews, 490 of which ranked the market as excellent. The full article can be read here MEN Article 28 January 2017.